Rahul Kapur, MD, CAQSM, is faculty at the University of Minnesota St John’s Hospital Family Medicine Residency. 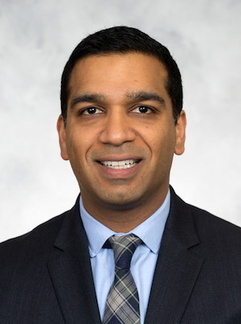 He came to the Twin Cities from the University of Pennsylvania in Philadelphia, PA where he served as Fellowship Director for the Penn Primary Care Sports Medicine Fellowship from 2010-2018. He served as Chief Medical Physician for Penn Athletics from 2007-2018 and currently is a team physician for US Lacrosse.